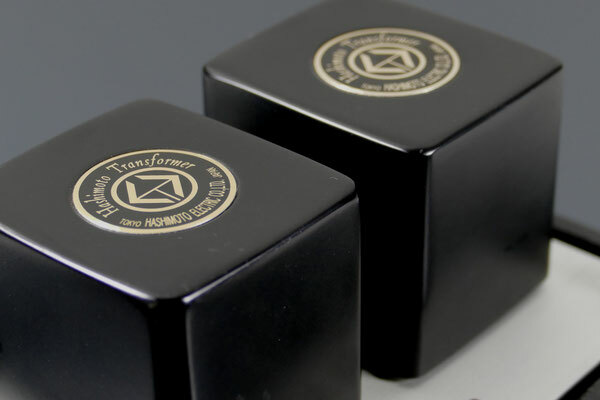 Separate elements of SWISSONOR's integrated series amplifiers "AM Module- System" and "V.S.O.P." are now available, by popular request, as individual components. Due to careful cable-routing and the integrated SWISSONOR # 12.0 line cable, the sound result is convincing. The mechanical structure, with its cast-iron chassis and decoupled aluminum plates is significant and shows SWISSONOR's claim for high quality. 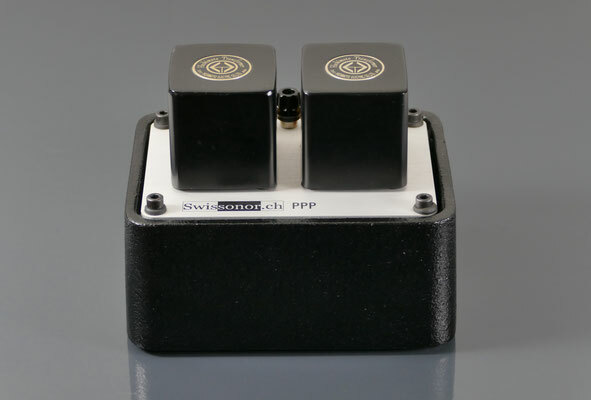 Please use this link for an overview of SWISSONOR pre-amplifiers. 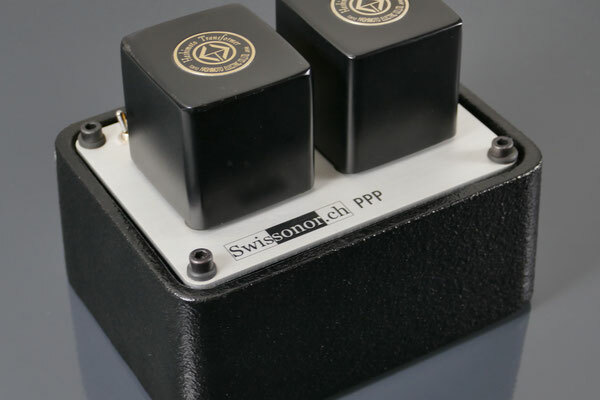 SWISSONOR pre-amplifiers are not available as Shop-products, please place your order or your inquiry by email.